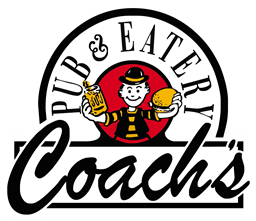 Coach's Pub and Eatery is proud to offer 50 Beers on Tap! We bring in the best craft beers. We are getting New and Special Release Beers from all of the Best Local Breweries. Check out our Menu to try something new!